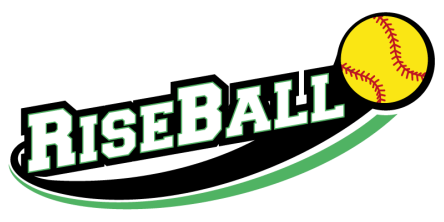 As a member in our RiseBall 360 program you have the opportunity to obtain feedback from Hall of Fame Coach Bill Edwards on your skills video. Email a YouTube link of your skills video to Riseball360@gmail.com. Coach Edwards will review the video and email personalized feedback to you. Please allow 7-14 days for analysis. Coach Edwards will provide 1 initial analysis, a second analysis within 30 days of the first and 1 additional analysis during the membership year. (up to a maximum of analysis for 3 skills videos in membership year). 1. No need to use an outside service to make your video. A video camera or even your cell phone will suffice. Save money! 2. Keep the video short (3-4 minutes). Coaches have time restrictions and short attention spans! 5. No need for the fancy bells, whistles and favorite songs on your video. These just get in the way of the coach concentrating on your skills! 6. Display your strongest skills first in the video. 7. No need to show skills that are weaknesses. 8. No need to show any bunting off of soft toss. 9. Smile and have fun in the video!